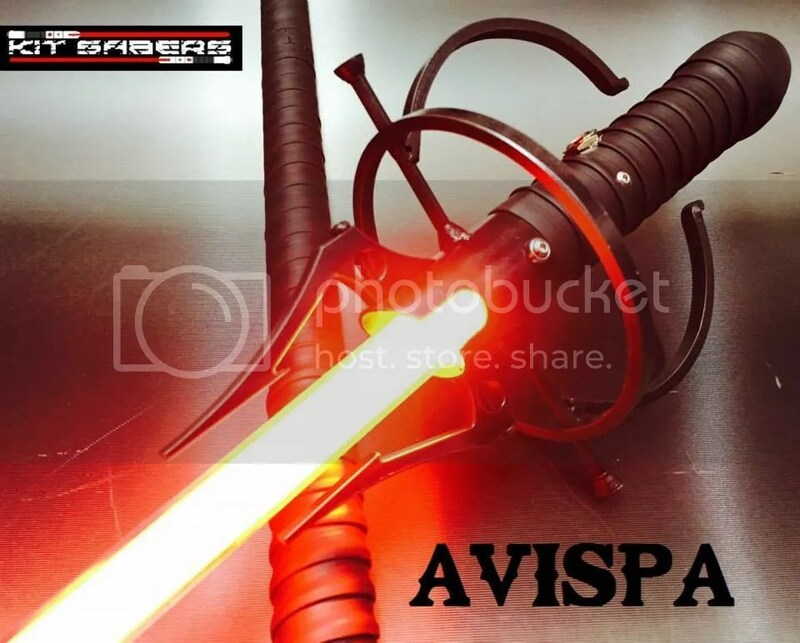 Kit Sabers’ lightsabers are 100% handcrafted. Starting out with PVC hilts in 2010, Kit Sabers now does aluminium sabers as well as PVC ones, which, surprisingly, are quite in demand. Kit Sabers’ lightsabers costs ranges from SGD100 to more than $500 depending on the material used, optional sounds and the bells & whistles. 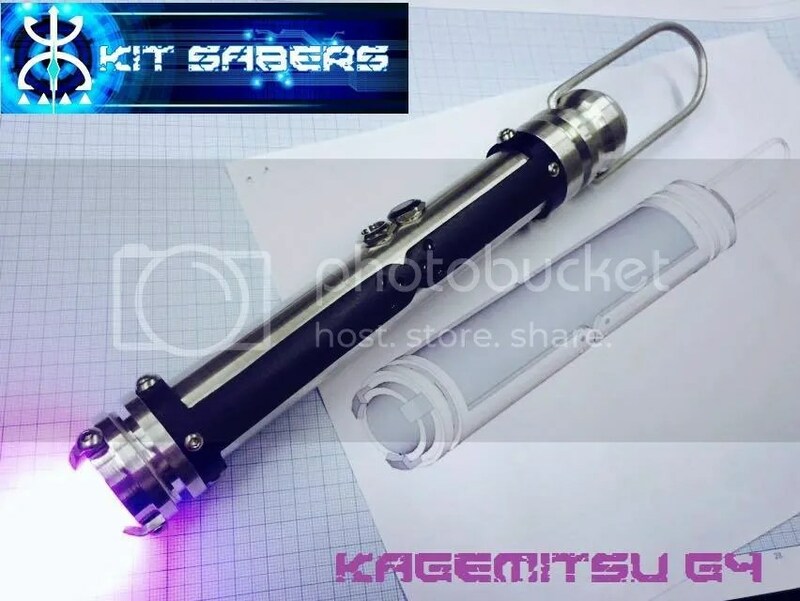 Kit Sabers not only make lightsabers from the known Star Wars universe, but also from other popular cultures like anime and tokusatsu shows. An example is the Kagemitsu G4 used by the character, Kirito, from the anime, Sword Art Online. 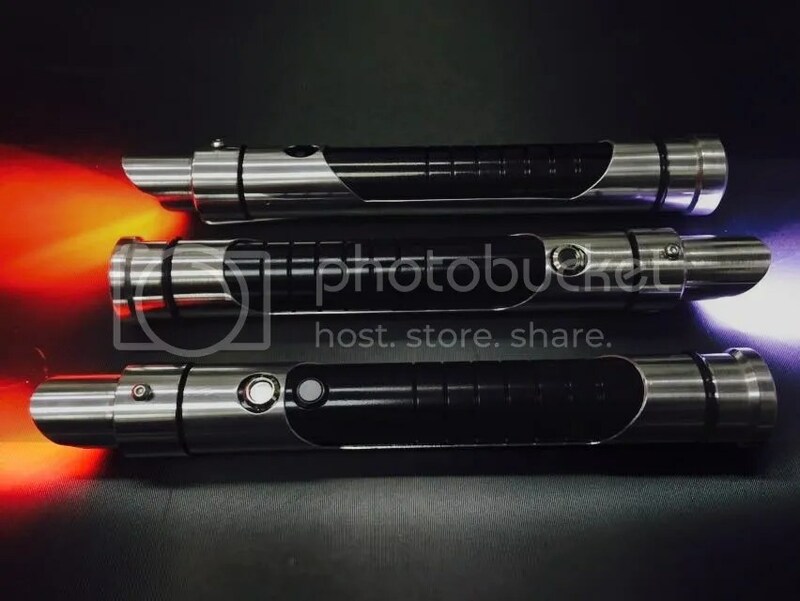 You can also submit your design to Kit Sabers and have them create your very own custom lightsabers.